Electronic manufacturing services (EMS) are essential when you are looking to outsource electronic components. 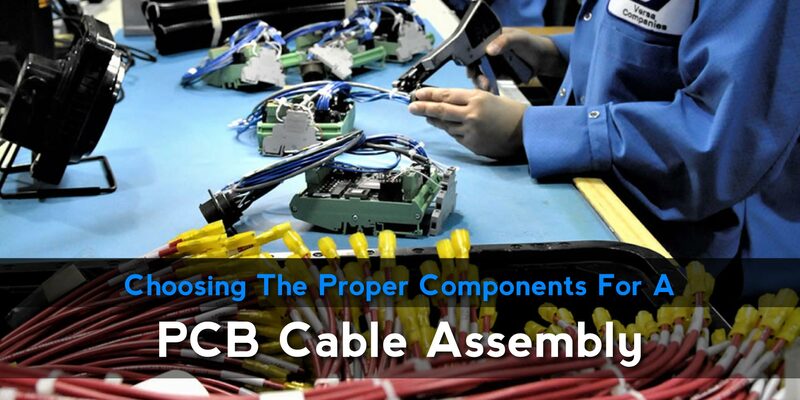 Outsourcing parts for assembling is a common manufacturing practice. The process of outsourcing gives your company the chance to get the best components from experienced companies for your products. Printed circuit boards (PCB) are components that act as pathways to transfer electricity in electronic devices. They facilitate a smooth transfer of electricity for the devices to work most efficiently. Printed circuit boards that are manufactured with top-notch technology operate with unparalleled accuracy and precision. PCB assembly is the process of connecting the wiring in an electronic device to the printed circuit board. The process is delicate, and it requires the most care. When the wires are connected to the printed circuit board poorly, the device will not work. When the assembly of the PCB is done right, the device should operate correctly. The PCB is typically the last component in the assembly of electronic devices. Also known as box-build assembly. It merely uses wires, molded plastic, looms, and other small assembly accessories to assemble electrical devices to the PCB. This method is easy to use because the components of the devices have leads that are attached to the PCB. It is merely a matter of matching the leads to the right locations of the PCB. This method offers one advantage of soldiering metal tabs on both sides of the PCB. The quality of soldiering is important to ensure the effectiveness of the device. Outsourcing is a big decision for a company. When the process is done right, your company can reduce manufacturing cost, delivery time and increase product quality. Here are a few factors to consider when looking for an EMS partner. Before outsourcing a product for your company, you need to specify what exactly you want. The product should be a perfect fit for your company needs. 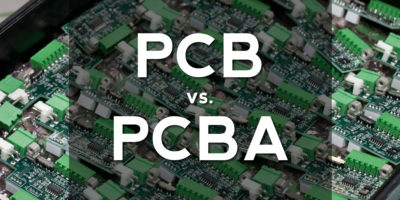 The quality of the PCBs affects the quality of your final product. The specifications should include the material used, measurements and the purpose. Do not leave any details to chance. Research companies that make PCBs that meet your specifications and company needs. Shortlist the companies that have products similar to your needs and expertise. Make arrangements to do a ground visit to your shortlisted companies. The purpose of the ground visit is to get a better understanding of your potential suppliers. It is an opportunity to assess the supplier regarding capacity, efficiency, customer service and how compatible the supplier is to your company. Prepare a list of questions to collect information about the supplier. 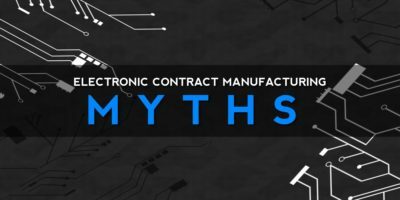 Some of the critical information includes the supplier’s contact person, delivery, the products they offer, the cost of the product and any other relevant information. Write notes to compare what each potential supplier is offering. When you ask for a quotation, your potential supplier has to consider your product needs and calculate the cost. A quote is essential to determine if the cost is suitable for your budgeted amount. It also gives you a chance to compare various supplier prices and choose the most suitable supplier. Before sealing a deal with a supplier, you need to test the process. Request for a batch of the PCBs and see if they meet your standards. Give the supplier a probation period to see how things go. 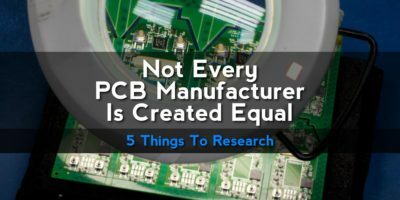 Ensure that the PCBs work on your products. When you approve of the level of service, you can finalize the deal. 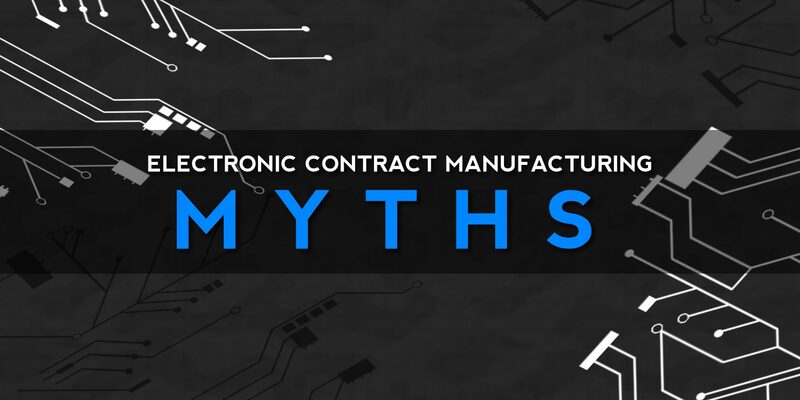 The decision to outsource PCBs for your company should not be based solely on the price. The best supplier will help your company boost production volumes, increase the quality of the products and in the end increase your bottom line margins. The market for electronic devices has grown remarkably in the last few years. A significant number of those devices require a printed circuit board. Outsourcing high-quality PCBs for your products may be the x-factor that will help you increase your market share and sales.